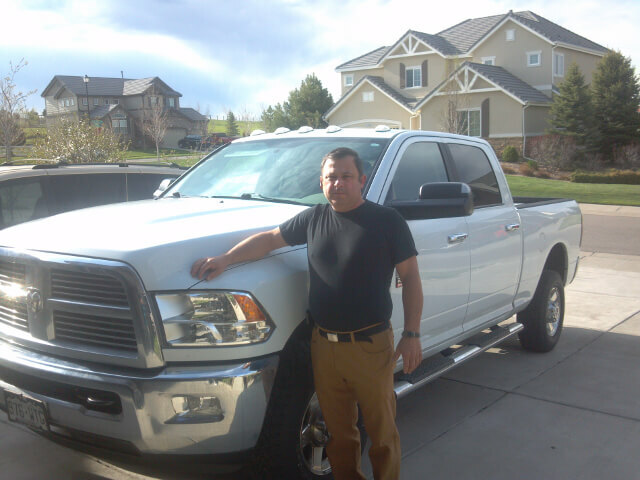 At Royalty Plumbing in Aurora CO we work hard to build a relationship with our customers one successful job at a time. Over the last 25 years we have come to understand that it is not just the high quality of plumbing service we provide that helps to build a lifelong relationship with our customers, but also a superior level of personal customer service as well. We want to make sure that you are 100% satisfied with every aspect of your experience while working with Royalty Plumbing in Aurora CO.
For this reason we guarantee you an unparalleled level of customer service, the most affordable plumbing prices available and an outstanding level of technical knowledge and experience on every service call we handle. When you call Royalty Plumbing your call will be personally taken care of by the owner pictured above Leon Zokovski. The complete satisfaction of our customers is our number one priority. We are a Colorado Licensed, Bonded, and Insured Plumbing Contractor, Master Plumber License #180274. Information on this website may not be re-used without prior written consent from Royalty Plumbing.